If you know me, you know there’s nothing I love more than fall season. BUT most of my friends and family prefer summer which is quite annoying for me since I’m already getting cozy in August! Don’t get me wrong, I don’t hate summer, but I will always pick cold weather over warm weather. 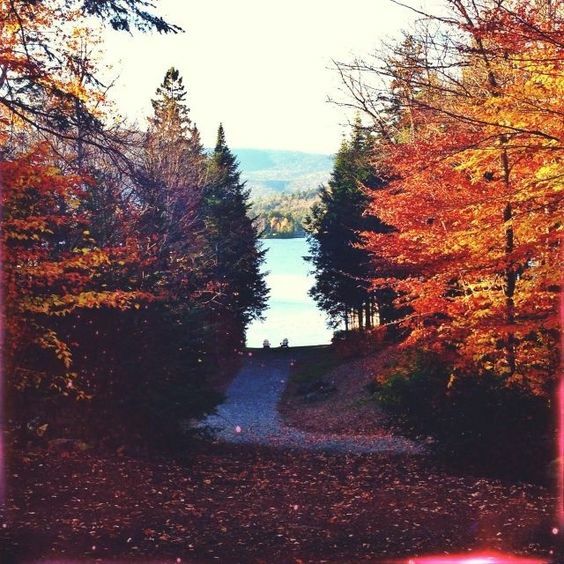 So in this blogpost I will give you 25 reasons why you should ADORE fall instead of summer! 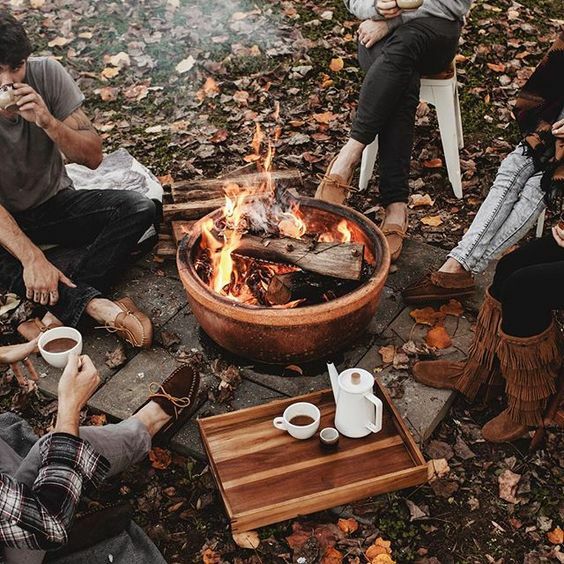 Cozy evenings with friends or by yourself! Big sweaters because who doesn’t like those? Scarves and mittens, just adorable! 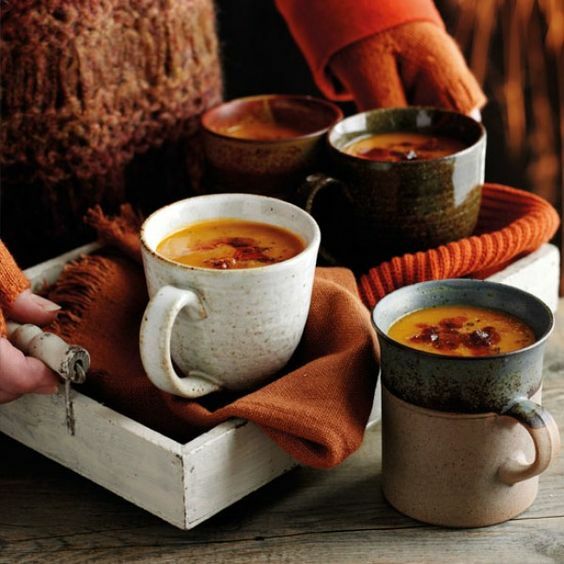 Pumpkins, I just love them! Cozy nights watching your favorite vlogger! Finally time to read your new book since it gets dark early! 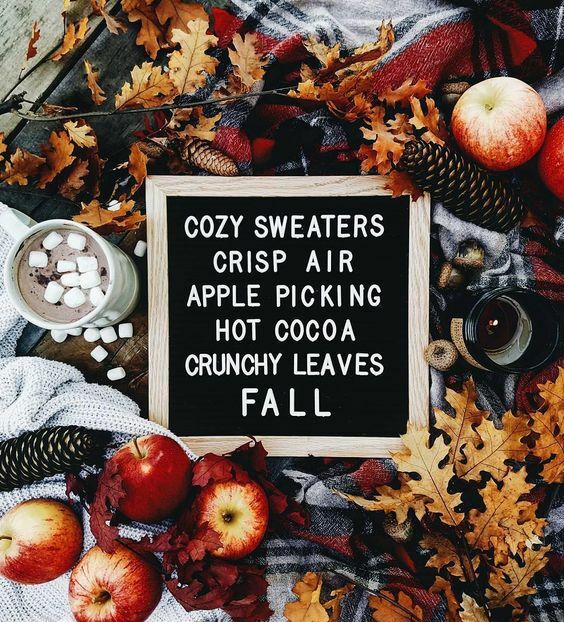 These are my favorite things about fall, what are yours? Let me know in the comments down below! Stay tuned for my fall series coming soon on my blog.